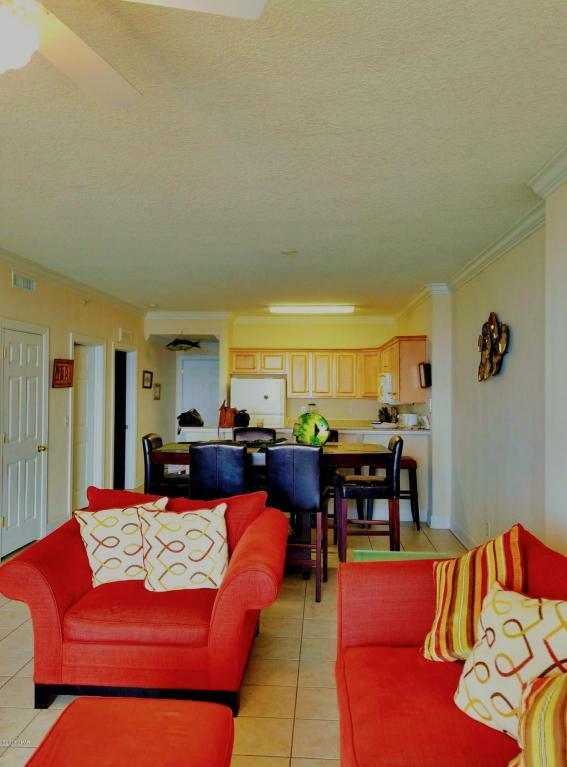 This condo is a spacious two bedroom, two bath condo and it is being sold furnished. 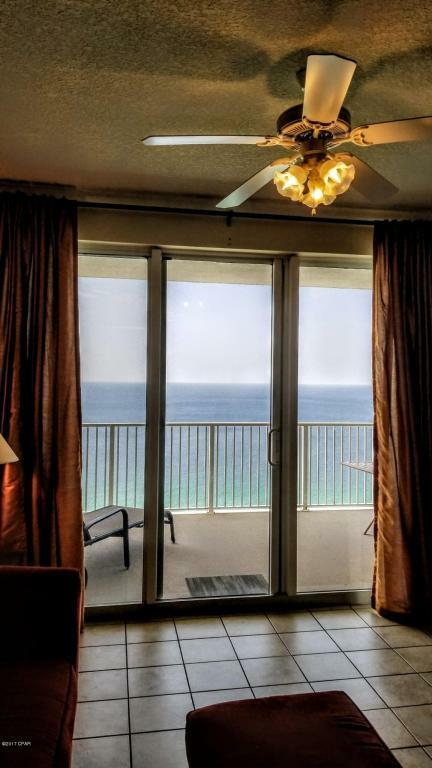 It features Master Bedroom gulf front with sliding door access to the oversized balcony. 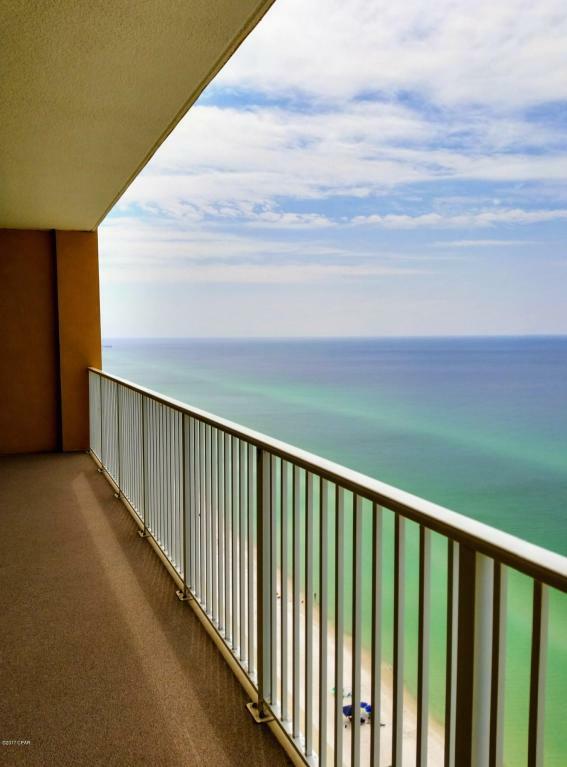 Sit back and relax on your extra large balcony and take in spectacular sunsets over the sugar white sands of the Emerald Coast! 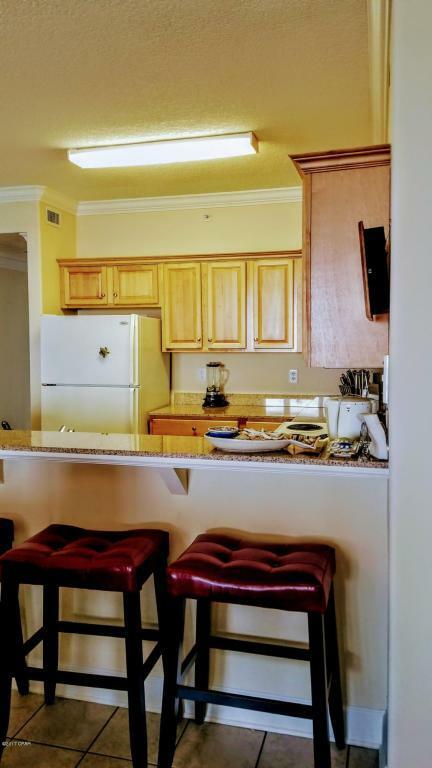 Assigned parking for this unit is conveniently located in the parking garage under the building. Part of the beach side heated pool is located inside with the other part being outside. There is also a beachfront hot tub for your enjoyment.